Kennedy Roofing proudly offers professional residential, apartment, HOA and commercial roofing services, including maintenance, repairs, replacements, tear offs, certifications and inspections. You’ll be confident knowing that you are working with a licensed and insured roofing contractor provides fully guaranteed and warranted services against defects in both material and workmanship. Roofing is our Only Business and Our Reputation is Your Best Guarantee! Schedule your free estimate today. 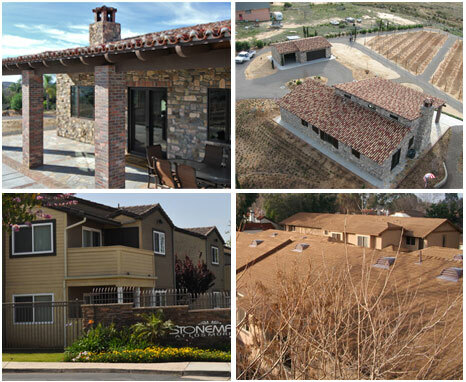 Kennedy Roofing has specialized for over 20 years in Residential, Commercial and Industrial Roofing in the San Diego County, California and other states. We are committed to providing our customers with the most professional roofing services and installing only the highest quality products, correctly, on-time, and at the best value. San Diego Web Design & Development by EPhost.